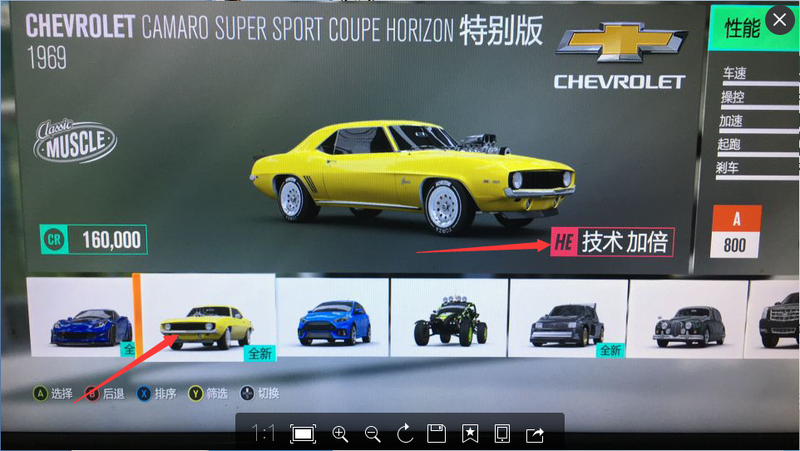 How to buy the Forza Horizon 3 Credits in our site? 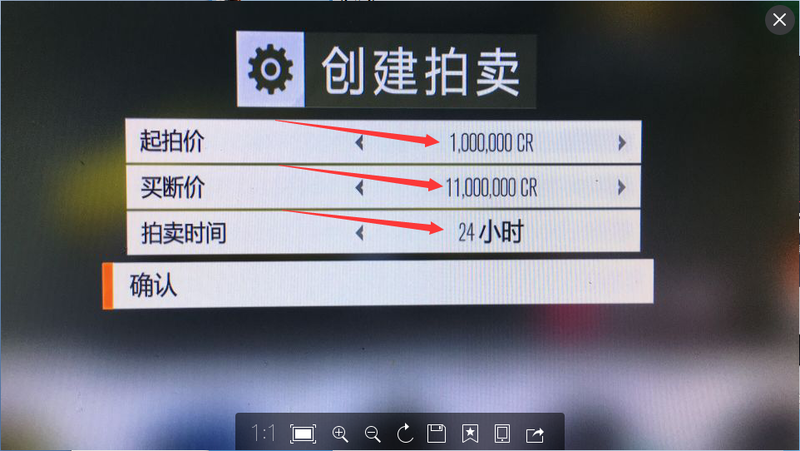 We trade credits through Auction House, like if you want buy 5M in our site, you just need to set one of your car for 5M(didn't add the tax) in the Auction House, then put the car’s info in your order, we will buy that car, after that you got the credits. please set a HE car with start price as 3m, random of buy now price and duration as an hour, when you want to order 3m. We will buy your car with start bid and you will get gold in an hour. Some of our customers said they cant find a car worth the amount they ordered. 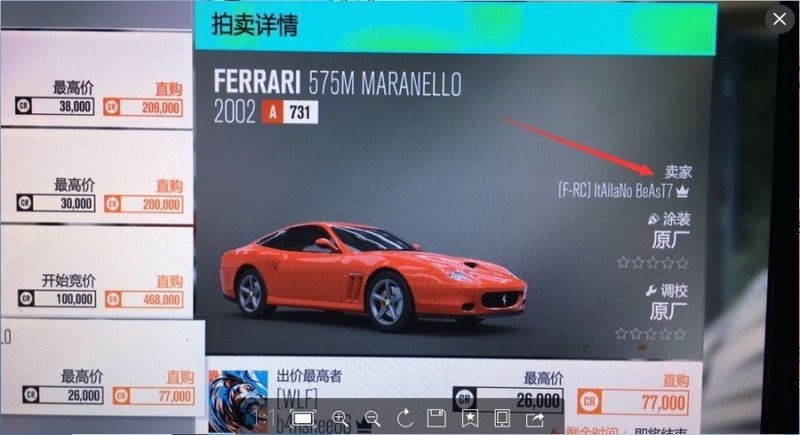 We suggest that HE Car, if you have that car, its easier to set the price in the Auction House, but if you don't have one, you can try to buy one in the Auction House. Beside the cheapest price, we still take the Auction tax for you, so what are you waiting for ? The Need Choose HE Car, The HE Car can set the high price,if you choose other cars,They can't achieve the price to you buy! 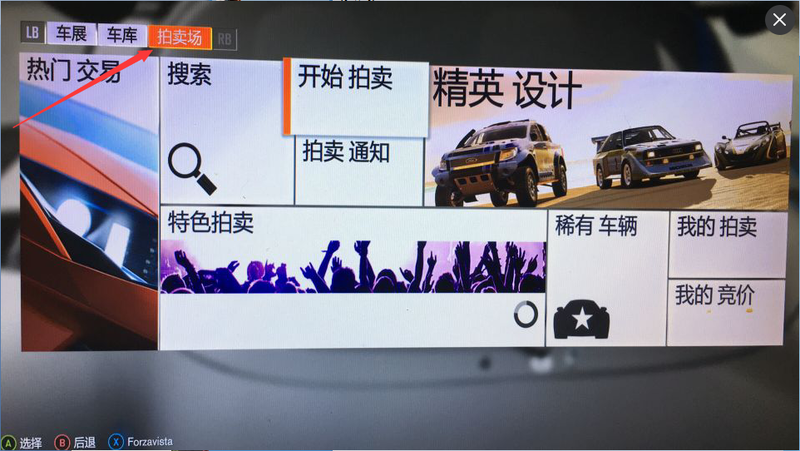 There are the FH3 Credits Delivery Technological process,If you have questions,you can contact our site LIVE Chat, They can help you.